For some time now, i've wanted to photograph a rally. 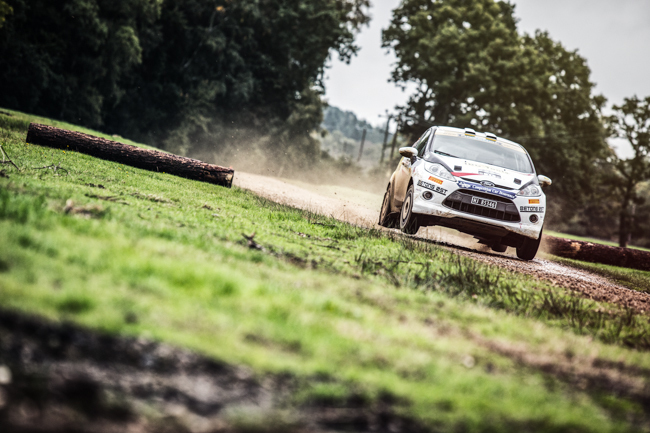 Ultimately committed drivers throw their cars around the ever-changing surface in a bid to be the quickest across various stages. 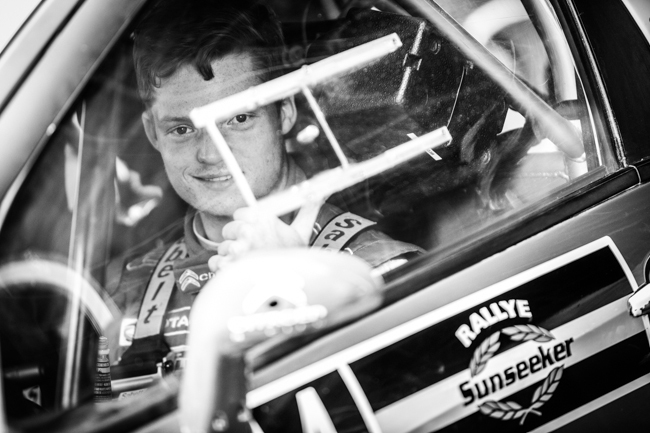 With the Rallye Sunseeker on my door step, I headed down to Poole Quay with Jakob Ebrey to cover this year's event. Fans lined the street for the ceremonial opening, creating a buzz that this sports famous for. 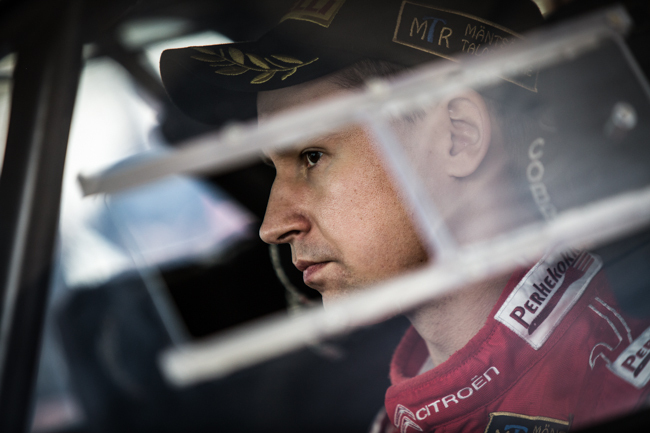 Here, you can get closer to the cars and drivers than in any other form of motorsport. 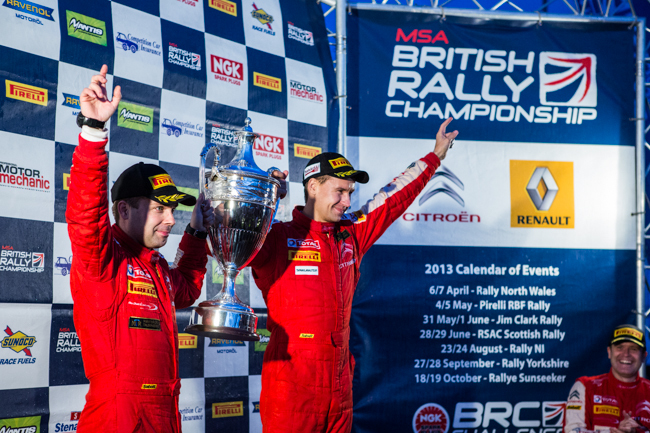 The following morning, Somerley house played host to two special stages. With no room for error, cars literally flew past the house at breakneck speeds. 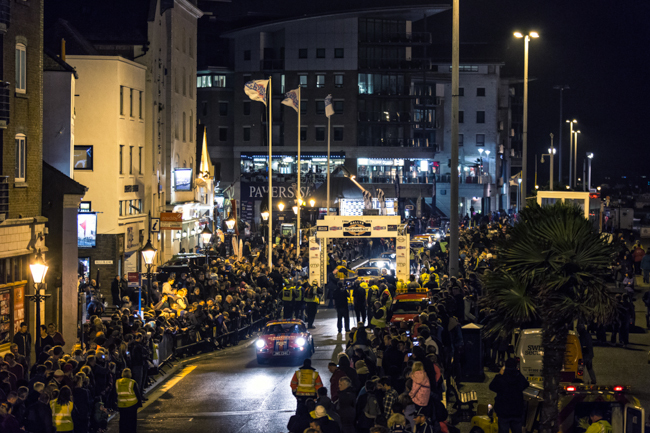 A quick trip to the press office to file some images and it was on to the finish line at Poole Quay. 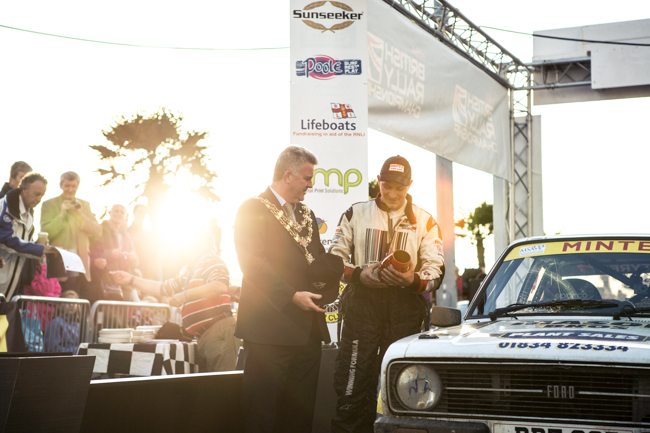 As the sun began to set and crowds gathered, it started to look more like Monaco than Dorset! Absolutely loved my first foray into documenting a rally. 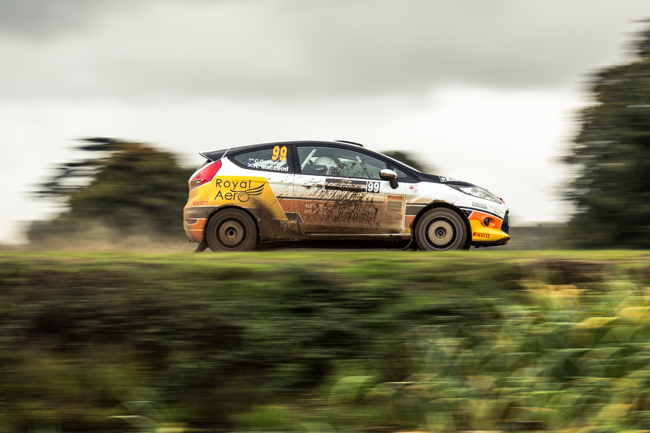 Next stop WRC Wales?